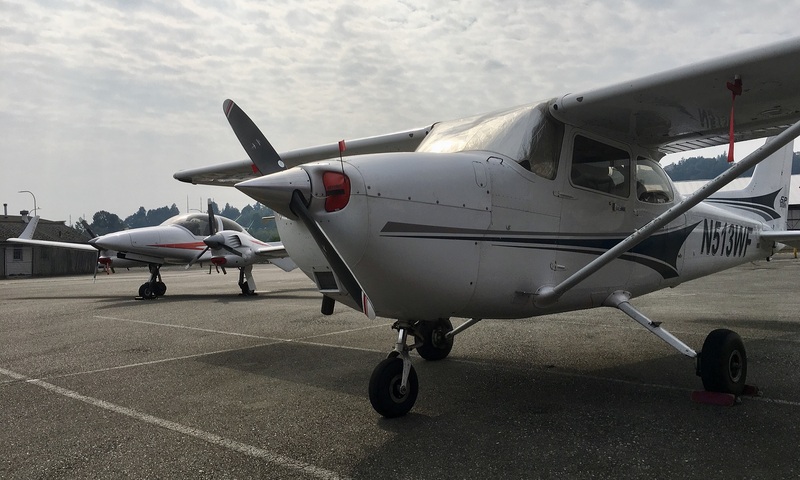 The heatshield is quite effective, and it is strongly recommended to put it in place anytime the plane is parked on sunny days. It is recommended to install these at the end of every flight – it only takes half a minute to install them, and you never know if the next flight got delayed or cancelled. 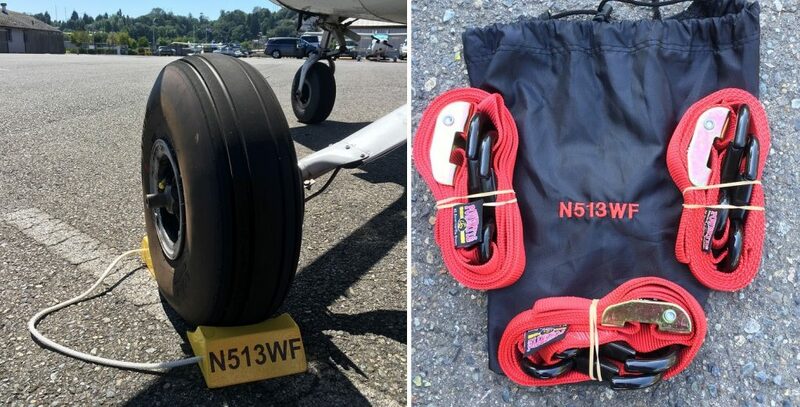 Just plug them in (gently, to keep them from falling in), and make sure to lead the connecting rope underneath the prop spinner. Needless to say, remove before flight – the two red flags help remind you even from inside the cockpit. Sheepskin covers keep you cool during the summer and warm in wintertime because of the breathing properties of the wool’s hollow fibers. They are comfortable because they provide a soft, comfortable cushion of air that acts as a temperature insulator. You will not have to worry about sitting on a “hot seat” in summer. During cold winter months, sheepskin seat covers are perfect for giving you that extra added comfort and warmth.